The 2018 One Love Cali Reggae Fest at the Queen Mary in Long Beach Feb. 10 and 11, will be featuring some of the biggest reggae acts in the world, including Grammy-nominated artist Matisyahu, Grammy-nominated artist Common Kings, Landon Mcnamara, Long Beach Dub All-Stars, Tomorrow’s Bad Seeds, and more! Born and raised on the North Shore of Oahu, Hawaii. Landon’s cutting out his own path outside of surfing and cultivating his love of music: singing, songwriting and playing guitar. Landon’s music is inspired by reggae, alternative and acoustic music. In 2016, Landon teamed up with Sea Major Seven Studio & Producer Noah Cronin (Sammy J, The Late Ones and Hirie) on a debut album titled A Dollar Short & A Minute Late which reached #1 on the iTunes and Billboard Reggae Album charts. Landon is one that will always be making waves – in and out of the water. The GRAMMY-nominated, King without a Crown Matisyahu has announced his 2018 Forest of Faith Tour. Matisyahu has created his own space in reggae music, developing a loyal following that has driven singles such as “One Day” and “King Without a Crown” to international recognition. 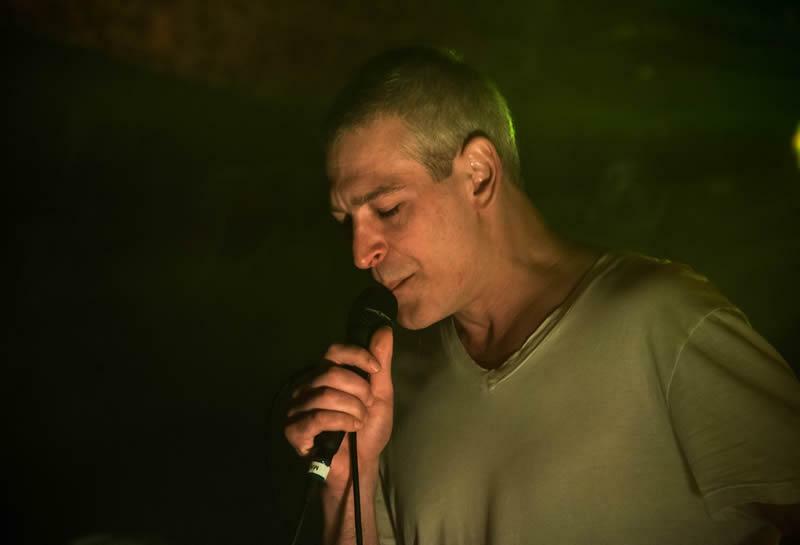 His newest album, Undercurrent, embodies a collaborative and freeform spirit as Matisyahu and his band seamlessly merge instrumental improvisation sessions with lyrics and vocals. Eric Wilson and Bud Gaugh met in childhood (in 1979) and later started their first garage punk band, consisting of drums, bass and vocals. They later formed Sublime with Bradley Nowell. The Long Beach Dub Allstars (LBDAS for short) were founded after Nowell died in 1996 of a heroin overdose (frequent contributors to Sublime including Michael “Miguel” Happoldt, Todd Forman, and “Field” Marshall Goodman are also members of the band). Eric Wilson says, “We will never replace the greatness that Sublime did or what Bradley has done.” The band was originally a 10-piece and they recorded their debut recording called Right Back, which shortly after completion in 1999 saw the departure of three members. Their second album, Wonders of the World was recorded and released in 2001. It featured “Sunny Hours” featuring will.i.am from The Black Eyed Peas. “Sunny Hours” was also used as the theme song for the Friends spin-off Joey. Tomorrows Bad Seeds, “leaders of the new school” is a five piece American band from The South Bay of Los Angeles California, formed in 2004. Their Southern California influences helped yield their unparalleled sound; A perfect mix of reggae, rock & pop. From Hood B-Boy Street to Surf/Skate Beach Culture these boys emerged into a multi-cultural musical phenomenon with a cause. Meet The Seeds: Moises Juarez (lead-vocals), Sean Chapman(vocals/guitar), Matthew McEwan (vocals/guitar), Patrick Salmon (drums), and Andre Davis (bass).